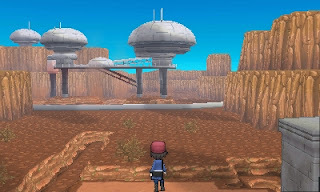 Nintendo and The Pokemon Company recently announced their upcoming title, Pokemon X and Pokemon Y! 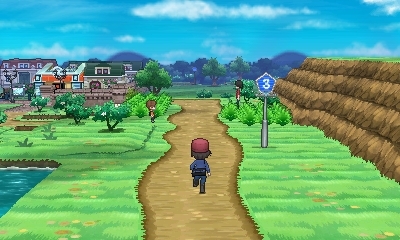 The game is scheduled to be released this coming October on the Nintendo 3DS. 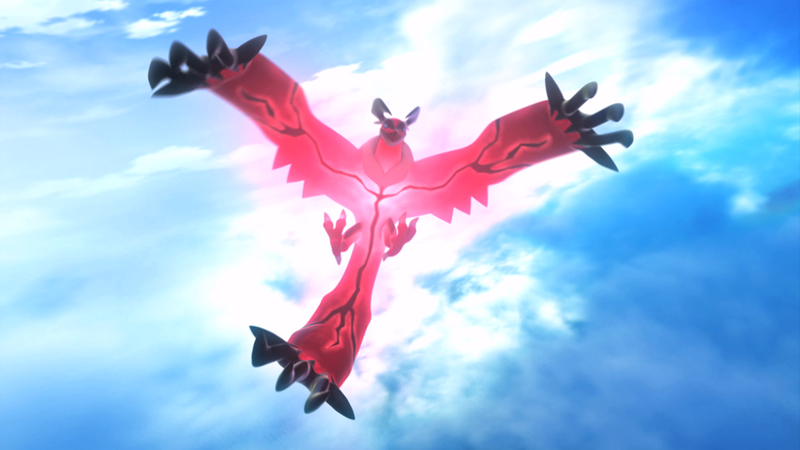 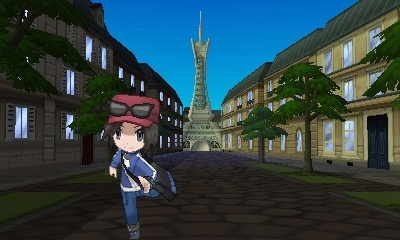 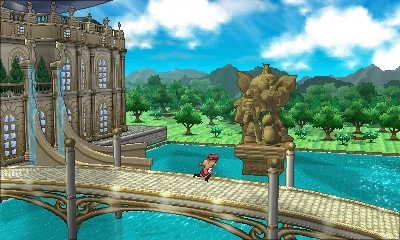 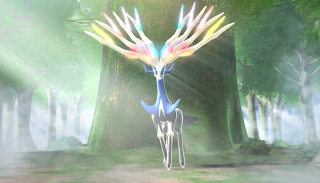 Pokemon X and Pokemon y will feature new Pokemon, a new storyline set in a 3D world and dynamic battles which makes this specific title one to look out for. 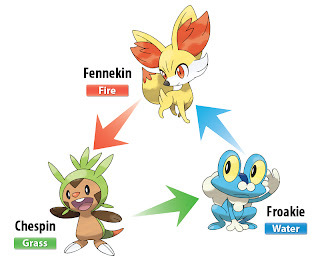 Also announced where the starter and Legendary Pokemon. 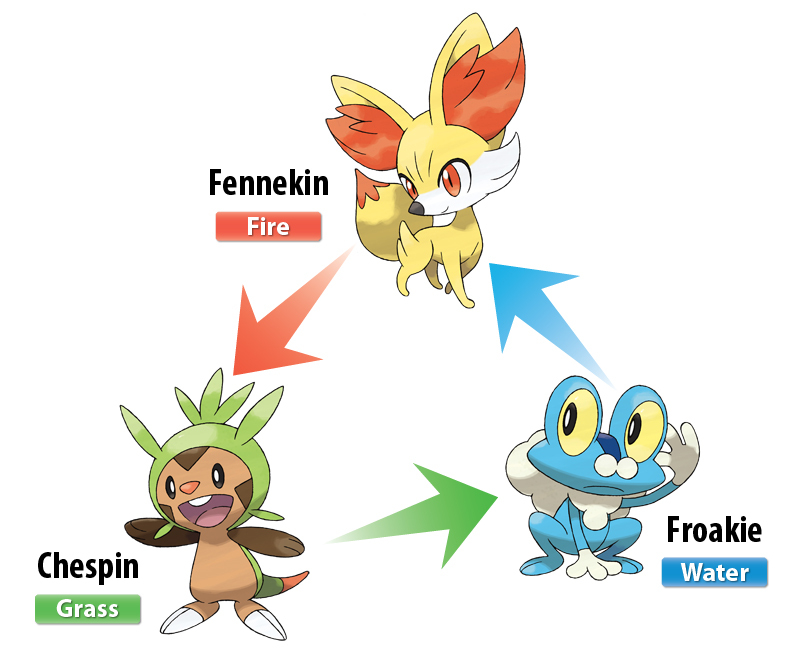 See new screenshots and an Infographic of the starter Pokemon below!